Rent apartments in City of London, London. This 1 bedroom apartment is located in Tower and sleeps 2 people. It has WiFi. 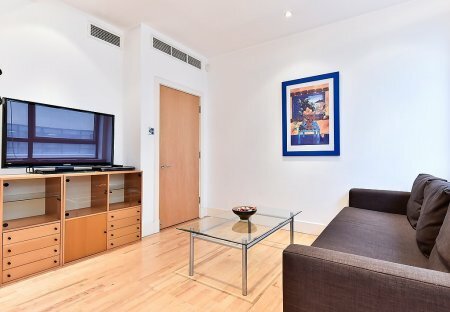 This 1 bedroom apartment is located in Aldgate and sleeps 2 people. It has WiFi. 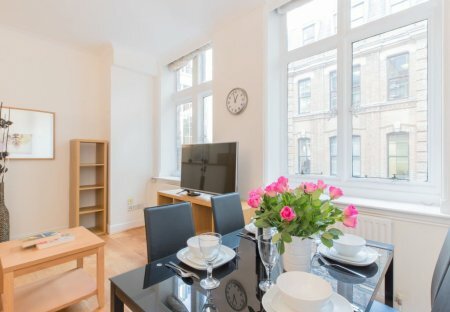 This 1 bedroom apartment is located in Farringdon Without and sleeps 4 people. It has WiFi. This 2 bedroom apartment is located in Farringdon Within and sleeps 4 people. It has WiFi. This 3 bedroom apartment is located in Bishopsgate and sleeps 6 people. It has WiFi. This 2 bedroom apartment is located in Tower and sleeps 4 people. It has WiFi. Enjoy great views in this gorgeous new development near Canary Wharf – close to the river, public transport and shopping opportunities.